Parents should use the report they’ll receive when school starts to gauge their child’s academic performance in reading/English language arts and mathematics and determine areas in which their child can improve, said Christie Silverstein, vice president of public engagement with Expect More Arizona. Then parents should talk with their child’s teacher about the results, Silverstein said. The child’s teacher can direct parents to resources and online activities to help or to further challenge their child in class and at home. 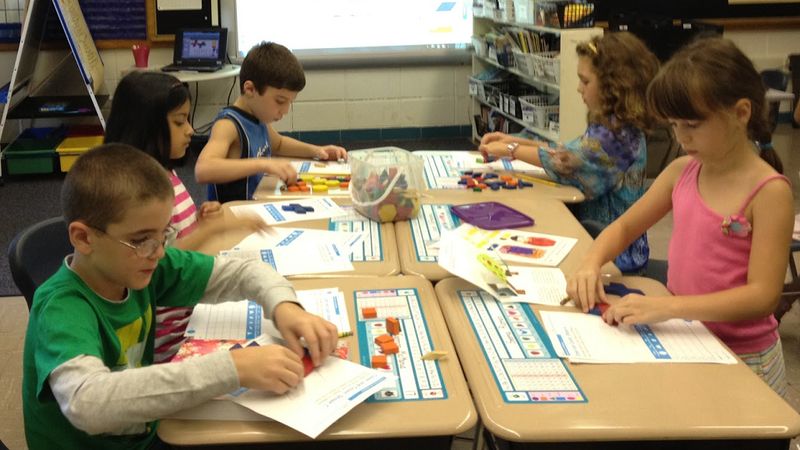 The teacher can also let parents know how classroom instruction will be adjusted to help meet students’ strengths as a class and as individuals. 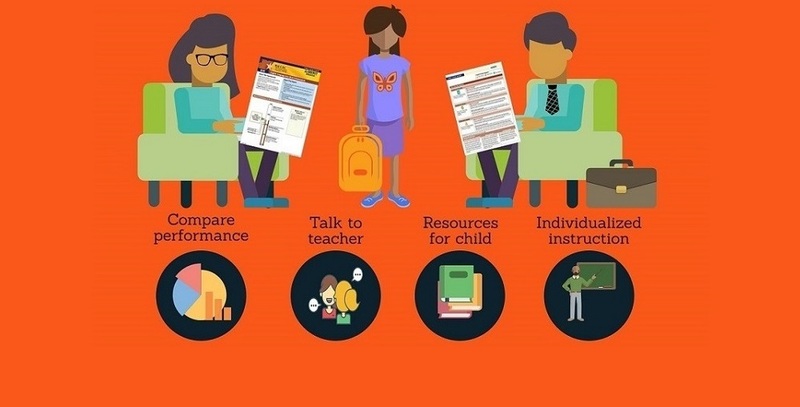 Expect More Arizona created a parent resource center on its website to help parents understand the standards and provide resources and tools they can use to help their children master these skills and succeed. “Parents have had a lot of questions about AzMERIT, so we compiled all the answers into a one-page resource that our partners and schools could use to help share the information,” Silverstein said. 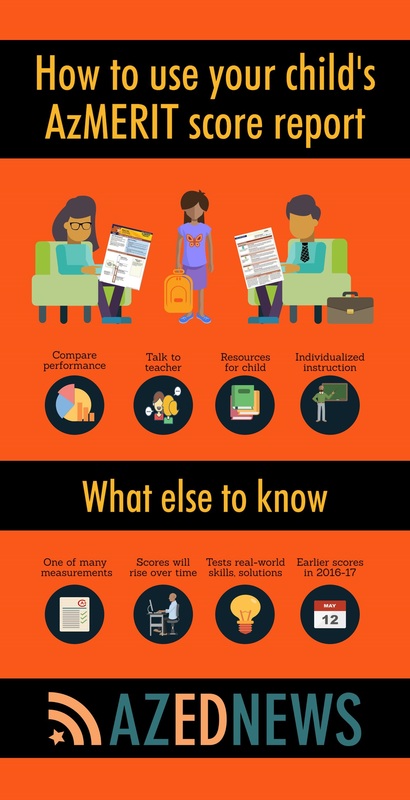 The first thing most parents will notice is the gauge on their child’s score report that describes the student’s level of proficiency with the standards the Arizona State Board of Education approved in 2010 to better prepare students for college and career. The numbers beside the gauge let you know how your child scored on the test they took last spring, and how your child compares to other students in the same grade at their school, the school district and the state overall. 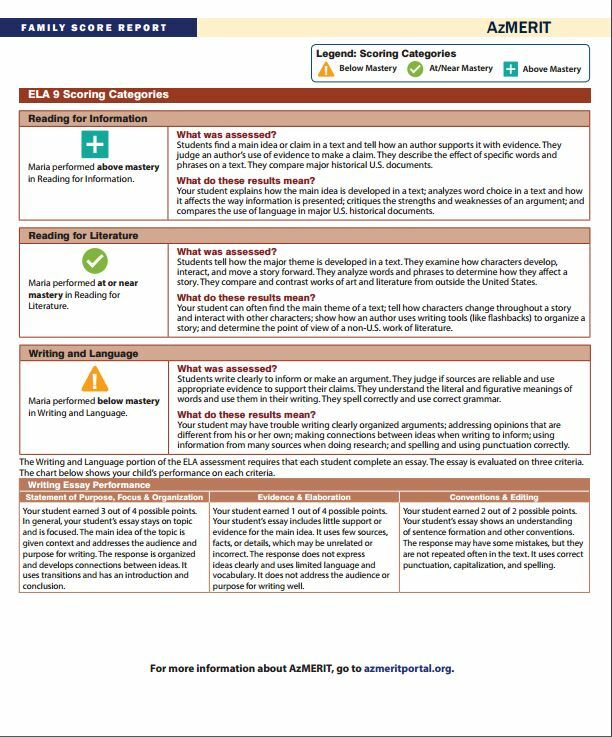 The flip side of the score report breaks down how your child performed in different areas of math and English. 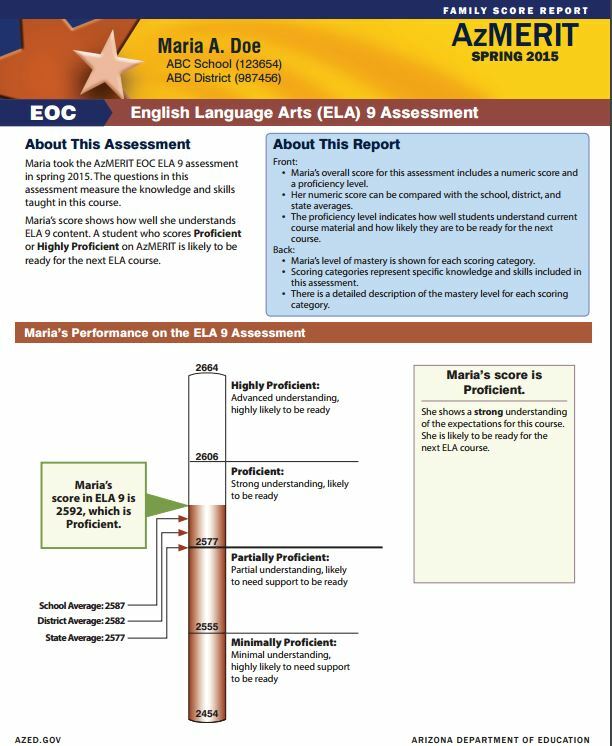 For example, on the English Language Arts report you can see how your child performed in reading for information, reading for literature and writing and language. The explanation goes into detail on just what was assessed and what the child’s results mean. Also, it describes the criteria used to evaluate the essay the child wrote as part of the test. In late August all Arizona public schools will receive final AzMERIT results which will include demographic breakdowns and performance by school type – district, charter and alternative, according to the Arizona Department of Education.